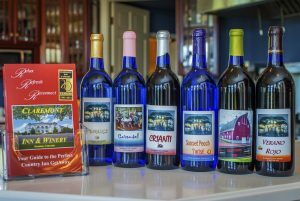 After 17 years of hosting guests for delightful Bed & Breakfast stays, delicious dinners and special events we launched our Small Batch Winery in the Fall of 2012. 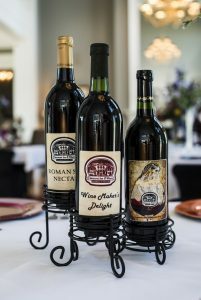 At The Claremont Inn & Winery we have selected some of the best grape juice from the world’s finest vineyards to make our wines. All wines are crafted and bottled in small batches right here in our own production facility. 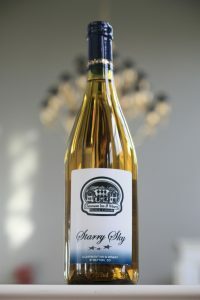 Each batch is approximately 29 bottles and we have wines for every taste. 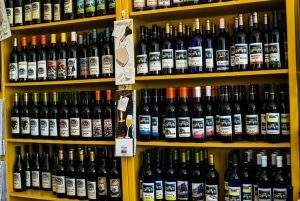 The offerings include traditional varietal red and white wines, sweeter fruit wines featuring reds, whites and blushes and dessert wines including ports and ice wines. 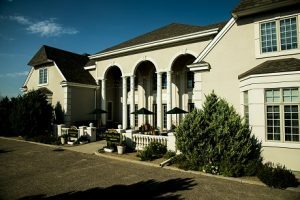 We specialize in delivering a unique experience to our guests at the Inn. 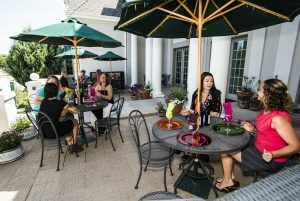 Whether you desire a romantic getAway, take in one of our Cooking Classes, act up in one of our Murder Mystery Parties, take our Escape Room Challenge, enjoy a instructor lead Painting Parties or just enjoy the grounds (in the summer of 2017 we built a Straw Bale Garden that you have to see to believe). Did we mention, we do Weddings here at the Inn ! Each Week we give away a wine tasting and dinner for 2. Click here to enter the contest. Take I70 to exit 419. You can see the Inn from the Highway to the North traveling on I 70 east bound. We are 30 miles from the Kansas state line. The Tasting Room is open 11 to 5 daily. Groups of more than 4 should call ahead for times. We do group tastings and we have food options with our tasting with reservations only.